Innovation doesn't mean reinventing the wheel if the wheel is already working! Faith communities can be a powerful force for spreading transformative ideas. How is your community trying to live out its calling? What systemic problems are you seeing around you? All of the organizations below have innovated solutions to widespread social problems and have ways for you to engage in helping realize those solutions. They are all either faith-based or faith-friendly, meaning they already work closely with faith communities or are eager to do so. Search by topic or just browse. 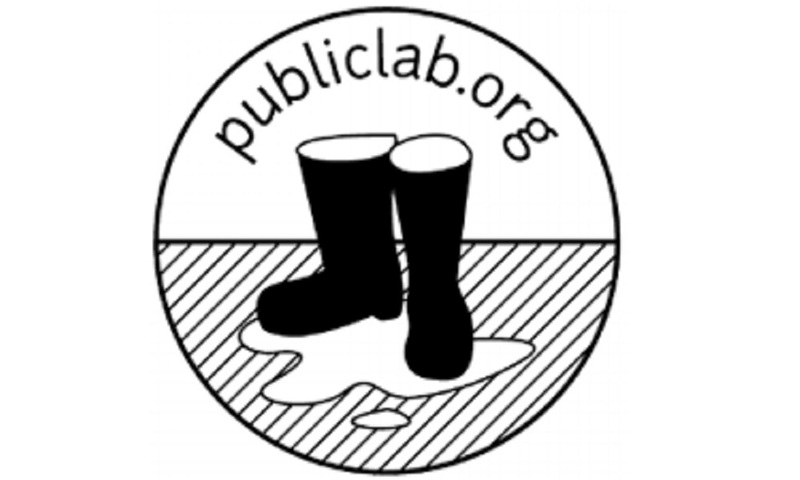 Learn more about the work and opportunities by visiting the websites of the individual organizations. When you find something you think will bring a needed solution to your community, build a team and make it happen! We're continuing to populate this page, so keep checking back. And use our contact page to send us any opportunities you think we should include. GirlTrek is the largest public health nonprofit for African-American women and girls in the United States. With nearly 100,000 neighborhood walkers, GirlTrek encourages women to use walking as a practical first step to inspire healthy living, families, and communities. As women organize walking teams, they mobilize community members to support monthly advocacy efforts and lead a civil rights-inspired health movement. 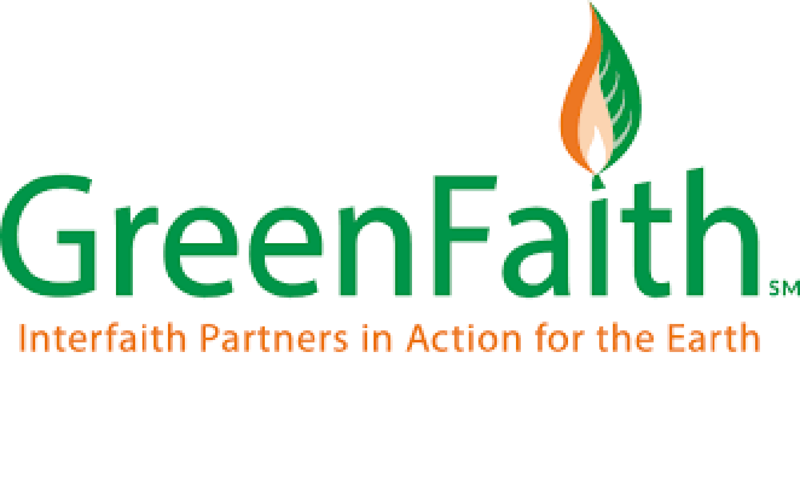 GreenFaith is an interfaith coalition for the environment. We work with houses of worship, religious schools and people of all faiths to help them become better environmental stewards. GreenFaith’s mission is to inspire, educate and mobilize people of diverse religious backgrounds for environmental leadership. 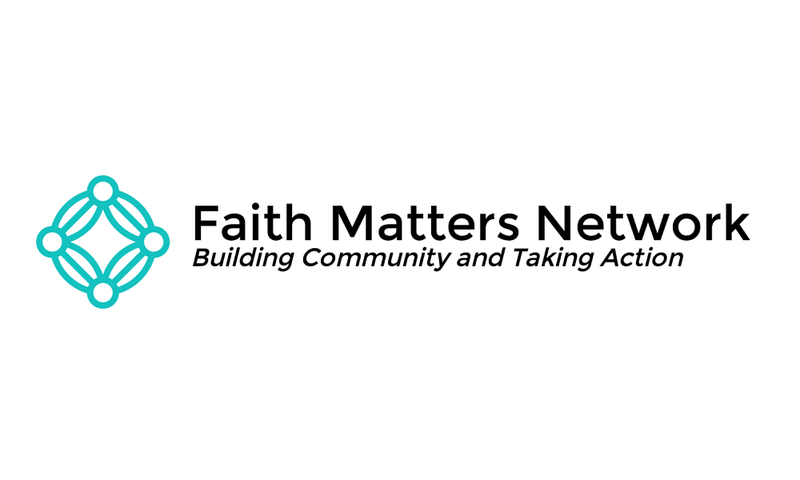 The Faith Matters Network centers the voices of leaders who have traditionally been pushed to the margins of religious narratives. It is a people of color led collective working to equip 21st century faith leaders with the tools to build healthy, equitable communities. Powered by Encore.org, the Gen2Gen campaign helps people over 50 find new ways to improve the lives of young people who need champions. Join us today by pledging to help young people thrive. 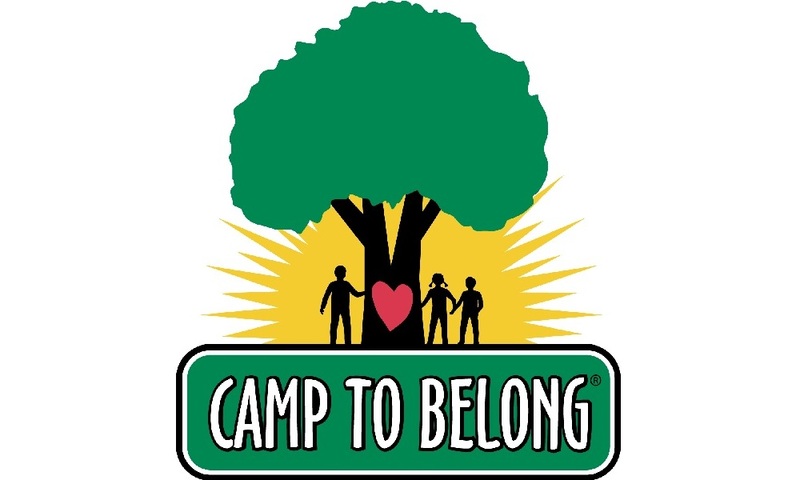 Camp To Belong (CTB) is an international non-profit 501(c)3 organization dedicated to reuniting brothers and sisters who have become separated in foster care through a week of camp in the summer and other events throughout the year. 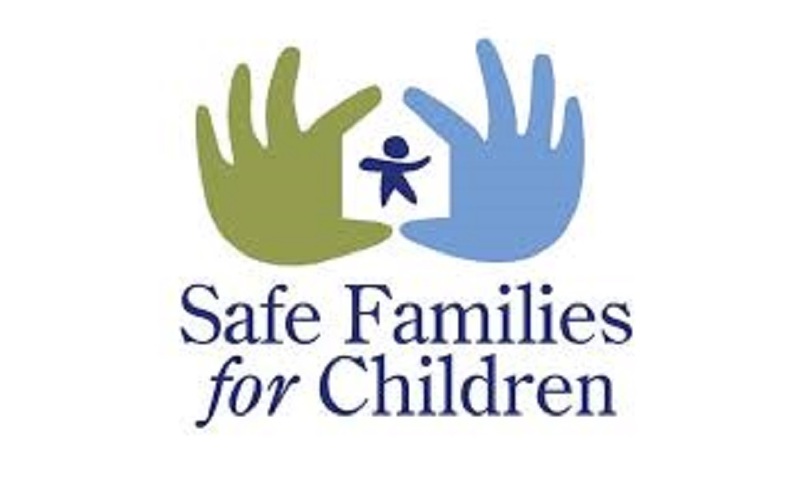 Safe Families for Children surrounds families in crisis with caring, compassionate community. We are a volunteer-driven nonprofit that provides hope and support to families in our local communities. Located in 70 cities across the United States, United Kingdom, Canada, and beyond, we are motivated by faith to keep children safe and families intact. Too many people are dying in a way they wouldn’t choose, and too many of their loved ones are left feeling bereaved, guilty, and uncertain. 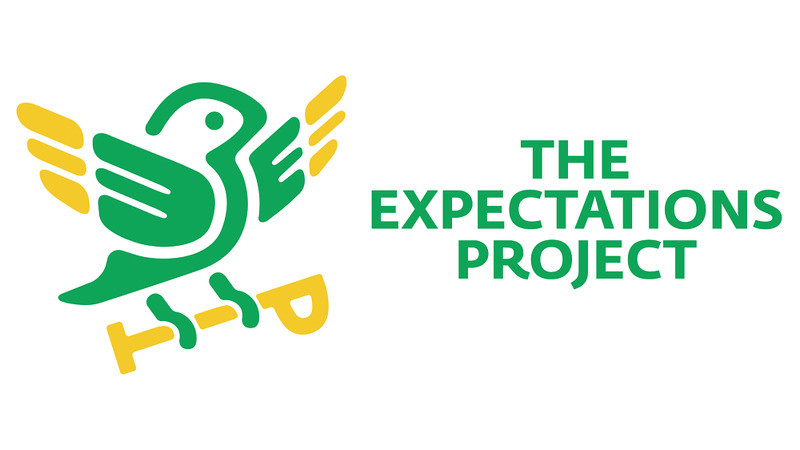 The Conversation Project is dedicated to helping people talk about their wishes for end-of-life care. We believe that the place for this to begin is at the kitchen table—not in the intensive care unit—with the people we love, before it’s too late. Miracle Messages is a nonprofit on a mission to end relational poverty on our streets. Volunteers record short messages from their homeless neighbors to their loved ones. Then, over 1,000 digital detectives attempt to deliver the Miracle Message via social media. To end homelessness, we must rebuild social homes as much as affordable housing. 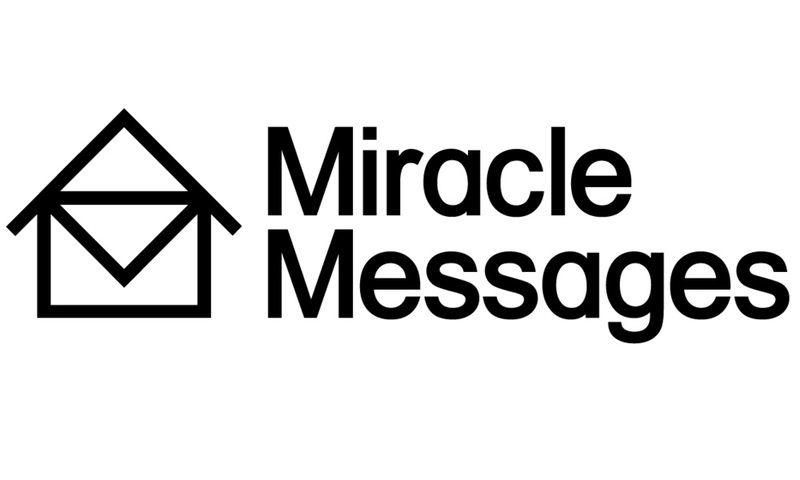 Miracle Messages reunites the homeless with their loved ones, and the rest of us as their neighbors. Our goal is to end relational poverty on our streets. We make voting easy. We make sure you always know when elections are happening, and have the information you need to vote with confidence. Sign up to receive election reminders, get registered to vote, & apply for your absentee ballot! 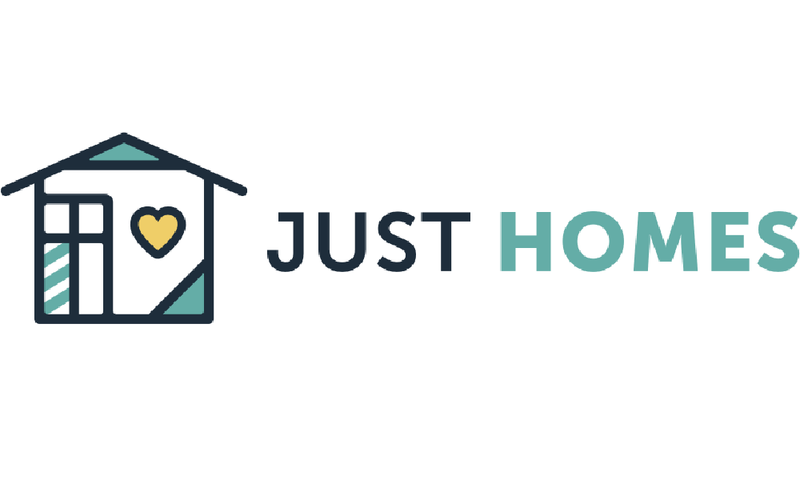 The Campaign for Hospitality invites the Jesuit and broader Catholic network in the United States and Canada to get to know people in our countries with recent stories of migration. Together, we will reflect on our common human dignity and values to create more welcoming communities and nations. Campaign members (schools, parishes, communities, individuals, etc.) commit to engaging in at least one encounter, understand, and action opportunity each year. A project of Stephen Wise Free Synagogue in New York, The Greenhouse is a platform for teen-led social innovation. The Greenhouse cultivates the next generation of social innovators, change agents, and entrepreneurs through immersive experiences that introduce new knowledge and place universal values and current world issues into a Jewish context. 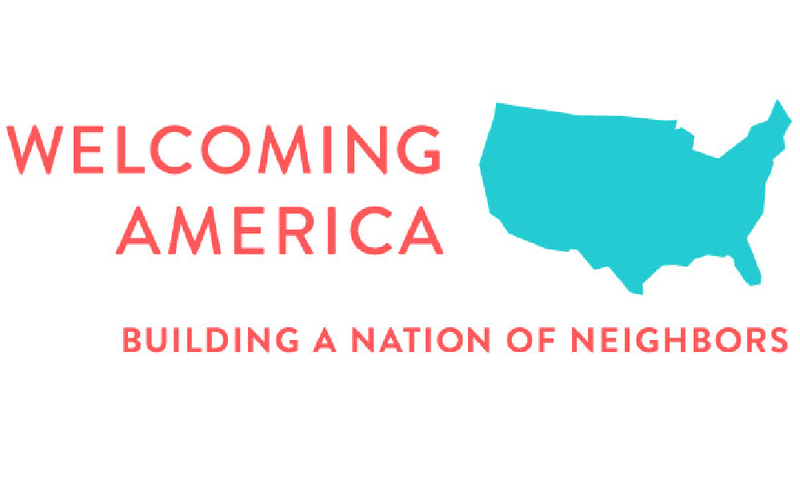 Our mission is to mobilize and equip churches in D.C. to collectively meet the city’s housing needs. 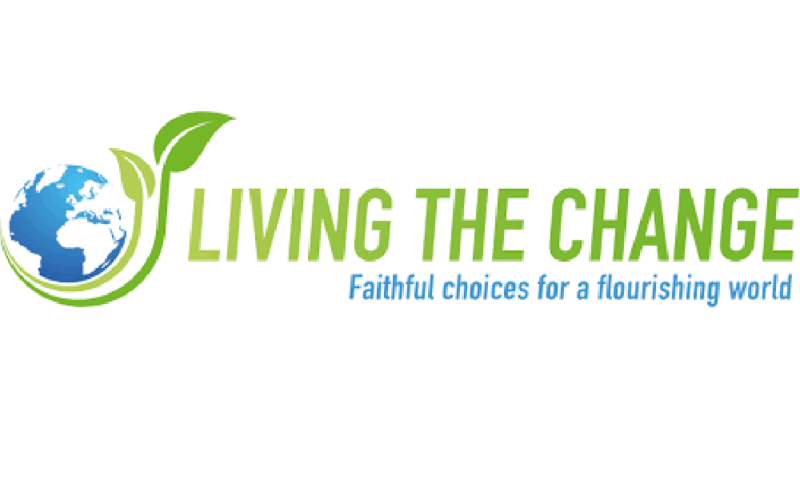 We aim to answer the question of how to help in the housing sphere and make connections between churches doing this work. We provide opportunities for these churches to come together, assess their resources, and discern what part they can play.